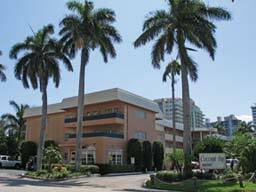 Coconut Bay Resort, in Fort Lauderdale, Florida, is in one of the top beach vacation destinations in the country. 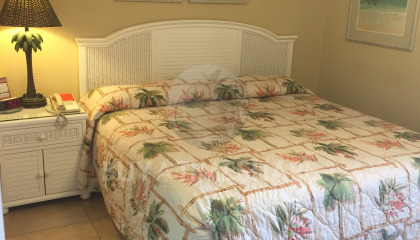 Just a few steps from the white sand beach, the resort offers attractive condominiums and units that are decorated in the classic Florida style. 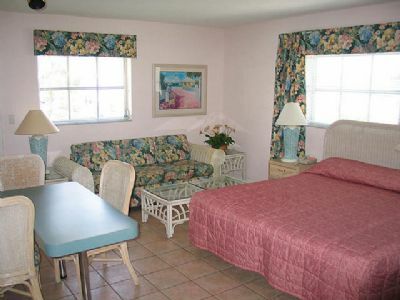 When you find these Fort Lauderdale timeshares for sale, you will have the opportunity to own the use of a vacation unit at this world-renowned destination. 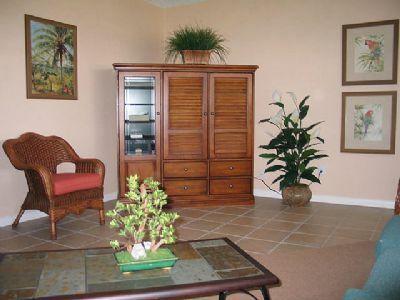 You can buy a timeshare at Coconut Bay Resort in a studio apartment or a one or two-bedroom condominium floorplan. 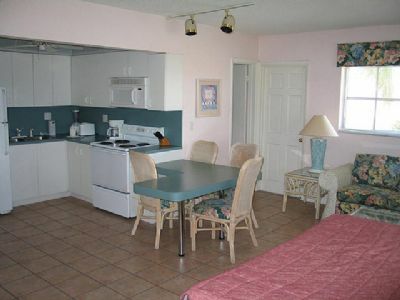 All of the units have a fully equipped kitchen, air conditioning, free wireless Internet access and access to the resort’s amenities. 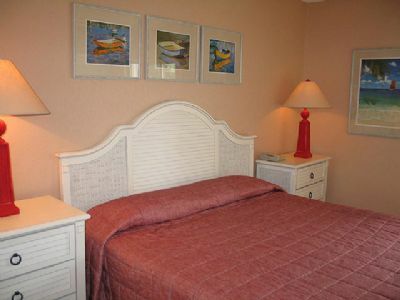 The resort has a deep-water marina and your new vacation home will have views of the canal. 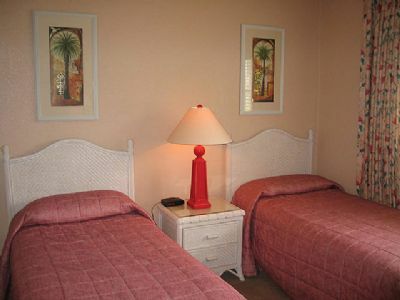 There is also an on-site heated pool and Jacuzzi. 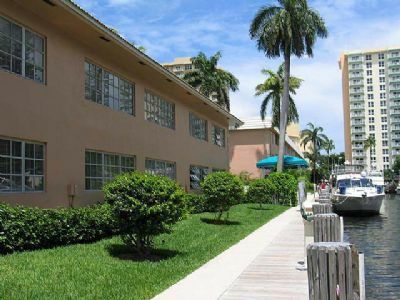 The South Florida area has a wide variety of activities including great shopping at the Galleria Mall, many excellent restaurants and bars and, for outdoor adventure, you can visit the Hugh Taylor Birch State Park between the Intracoastal Waterway and the Atlantic Ocean. You can rent a canoe and have a leisurely ride on the freshwater lagoon or hike on one of the two hiking trails. There are also paved trails for bicyclists and skaters. Visitors can also fish, swim, view wildlife and picnic in the park. Fort Lauderdale is called the Venice of America because of its extensive canal system. It is a cosmopolitan city and a popular destination mainly because of the beaches, but also because of the many attractions such as the Downtown River Walk, the Museum of Discovery and Science and Safaris in the Everglades. 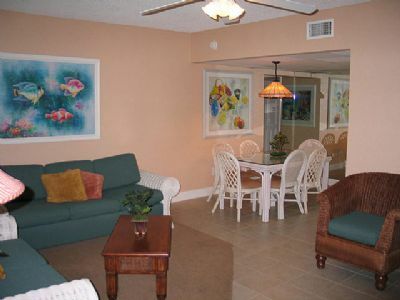 Fort Lauderdale timeshares for sale give you the opportunity to have a first-class vacation every year for a price that you can afford. 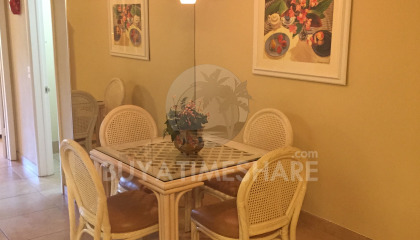 Owing a Coconut Bay Resort timeshare is a great way to secure future vacations with no worries because you are not responsible for the cleaning and day-to-day maintenance. And if one year you would like to spend your vacation in a different destination such as the mountains skiing, you can even exchange your timeshare through an exchange company if you plan ahead. 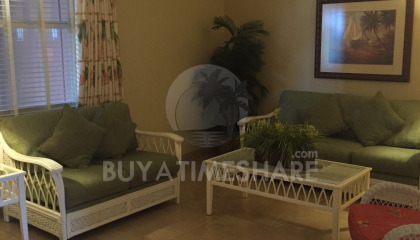 Contact Coconut Bay Resort Specialist Today! 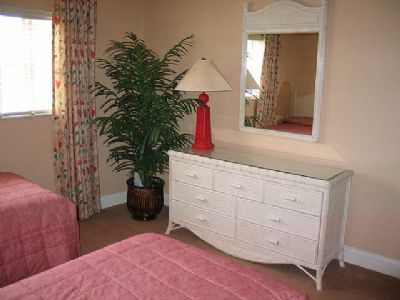 This is a very nice smaller resort. 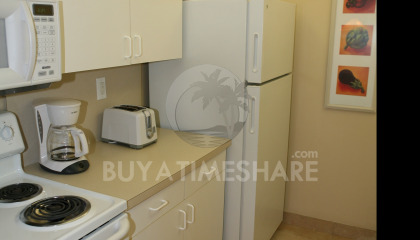 Grounds and unit 411 were very well maintained and NO bugs! Everything you would ever need is within walking distance. A block to the beach and many restaurants and water taxi nearby. We did not even rent a car and took taxi once to flea market. There is a parking place right in front of your door if you do rent a car. 7-11 next door. I would definitely stay here again!! !